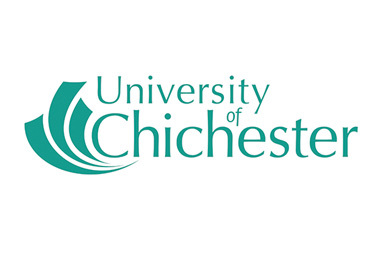 The University of Winchester is a small university with fewer than 7,000 students, located in a cathedral city on the edge of the South Downs. It was established in 1840 to train teachers and became a university in 2005. It has four faculties – arts; business, law and sport; education, health and social care; and humanities and social sciences – and a number of art galleries. The university has two campuses, both of which are close to the city centre and include student accommodation.